London is an enigma to most, and an absolute delight to all. The streets are fascinating and are full of people from all over the world. The red buses, tubes and cabbies add to the flavour of the city and its hustle-bustle. Whether you are a resident or a visitor to London, it will embrace you as its own and make you explore places you haven’t seen before. With rich history and richer cultural experiences, London wins the hearts of everyone who steps in it. Another great thing about London is its vibrant assortments of food. It caters to people from different corners of the world which is why it is a hub of all cuisines found in this world. From Italian, Vietnamese, Mediterranean, Chinese, to its own Fish ‘n’ Chips, hotels in London England have great restaurants. And if one is not looking for fine dining, the street food in London is to die for! 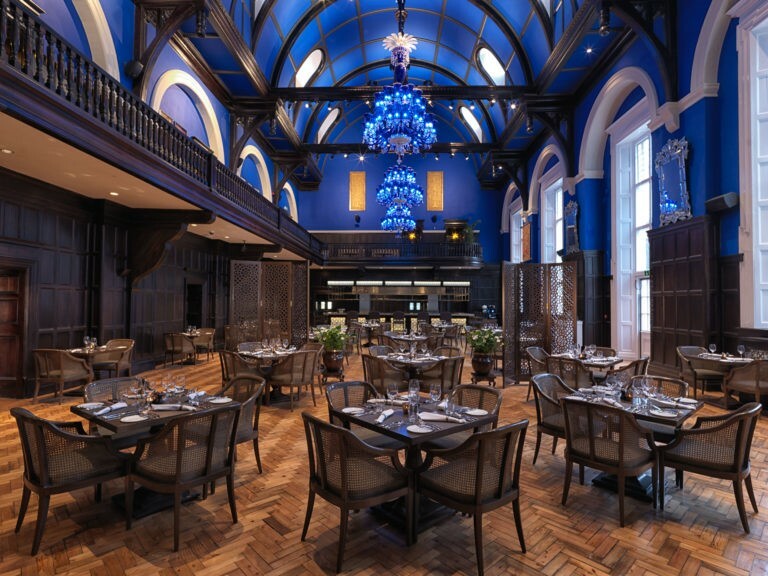 The best destination for Pan-Indian food, Baluchi, the restaurant of The LaLiT London is set in the historic St. Olave’s Grammar School’s Assembly Hall. It has a contemporary take on brilliant Indian dishes. The vibrant and diverse menu is inspired by the major food regions of India which results in a carefully crafted cuisine, made by fresh organic ingredients. 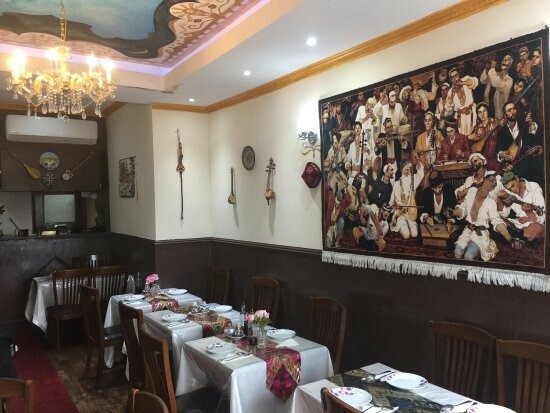 Mukaddes Yadikar’s restaurant, located near Walthamstow Central Station, is one of the city’s most notable new openings, and also London’s first strictly Uyghur restaurant. The best thing to do is go with a group. The best things to order is Chaomian, which is a stir-fry of short, cut lengths of noodle wokked with chunks of beef, spring onion and tomato. Then, one can also order Sa pan ji or Zhong pan which is a deep, savoury and spicy chicken and potato stew, teemed with Sichuan peppercorns and flat hand-pulled noodles. 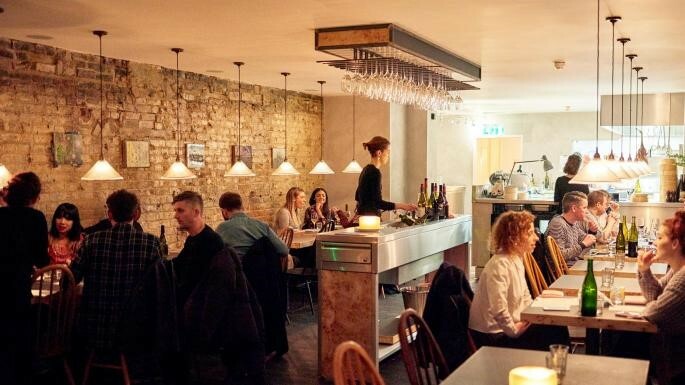 The carousel of constantly moving chefs at this Hackney wine bar and shop might be the reason for London’s most impressive gourmet delight. Great food here is combined with the innovation of the world’s most unique chefs—William Gleave, Tim Spedding and Giuseppes Lacorazza and Belvedere. The best dishes to try here are fresh ribbons of pappardelle with shisotou peppers and parmesan. 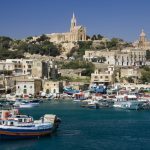 Birtian’s seafood culture is quite immature when considered in terms of an island nation. Westerns Laundry is one of the best new seafood restaurants in this city. The cuttlefish and ham croquette are its standout dishes; however, langoustine with bloody marie rose is also excellent to taste. 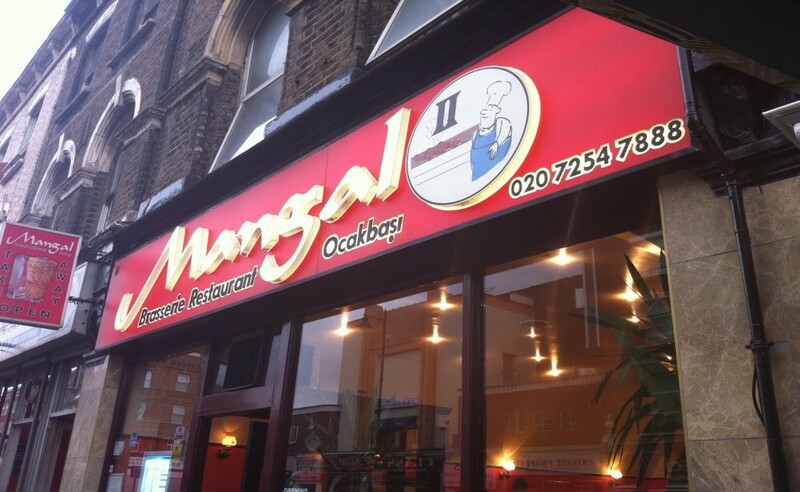 Mangal 2 is extremely famous for its excellent Turkish food which includes grilled chicken, lamb, and quail kebabs, along with pickled chilies, grilled onion, sumac and pomegranate molasses salad. With this vibrant and exquisite spread, it is no wonder that Mangal 2 is the top pick of Kingsland Road’s many Turkish options. 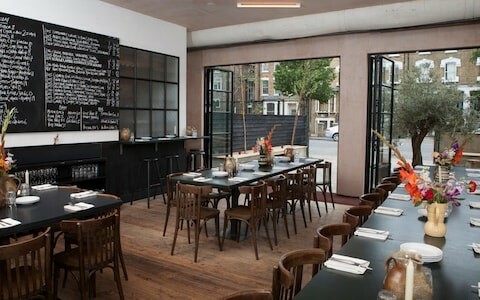 Hailing from the category of ‘cave bistronomy’s’ new-wave wine bars, The Laughing Heart is conventional and includes a private dining room downstairs. 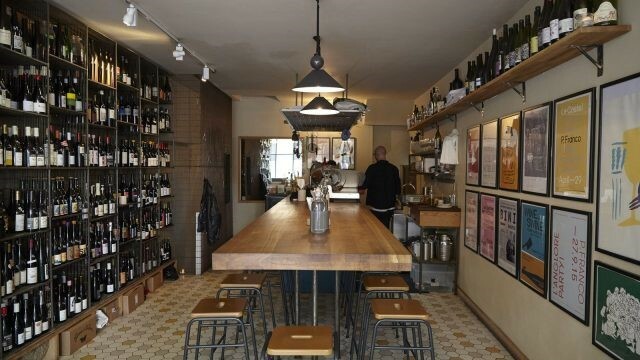 The emphasis is on natural wines and new-style. The Chef Tom Anglesea is known to fuse Asian, Modern British and Mediterranean styles in his dishes which include: Olives stuffed with kaffir lime and charcuterie offcuts; wild boar terrine, Jersey Royals with smoked lamb heart and wild garlic; and of course, the signature Sichuan crème brulèe.